Hartford native Gerry Peterson has played golf with President Barack Obama and was inducted into the Black Golf Hall of Fame in 2015. Golf has always been a huge part of his life from his start as a kid caddie during the Depression to playing as a young executive at Aetna Life and Casualty. But what did it take for Peterson, a black golfer, to become a member of the whites-only Keney Park Golf Club in 1963? 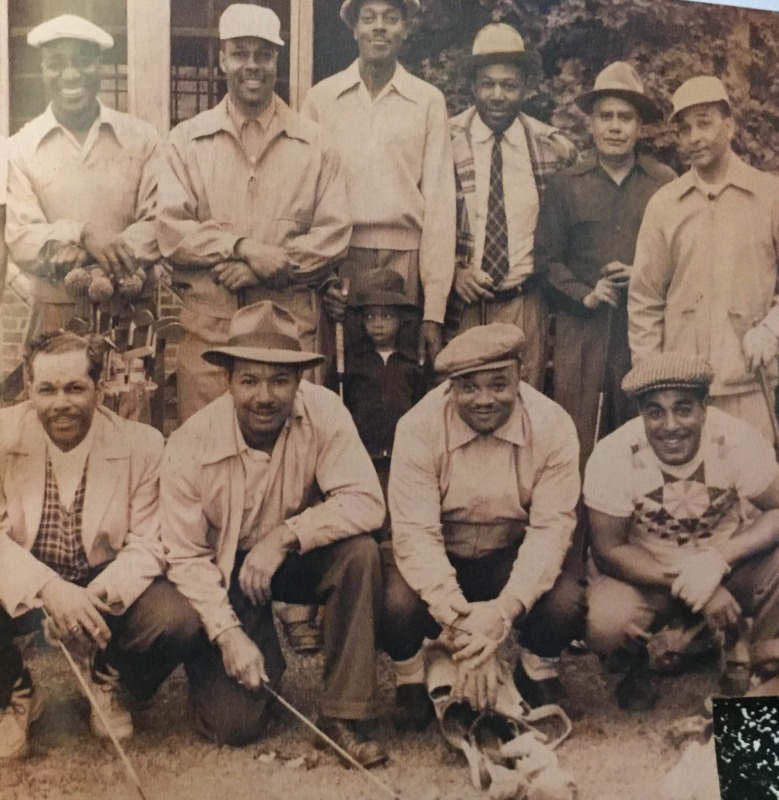 Gerry Peterson will tell us and historian Jeffrey Mainville , author of this summer 2018 issue’s story “The Midway Golf Club” will reveal Hartford’s part in the national struggle to end racial discrimination at municipal golf courses in America. This episode was sponsored by attorney Peter Bowman, helping the seriously injured and holding distracted drivers accountable for their action. More at bowman.legal.